“Seventeen Moments of Spring,” where Tikhonov played his arguably most famous and iconic role, always gave me the warm fuzzies with its ending. 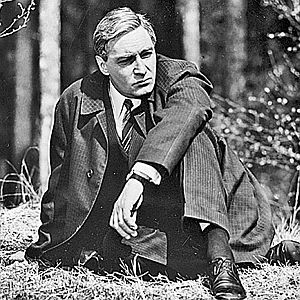 It talked about how this Soviet spy, who doesn’t yet know that the war will be ending later in the year, in May, is going to Berlin to continue with his work. It emphasizes the importance of doing your job, regardless of your delicate fee-fees. Anyway, besides all that, Tikhonov was simply a great actor. Oh, he died? So sad. I remember him! Of course….12 mngnoveniy vesni….